Centerport is a hamlet and census-designated place on the North Shore of Long Island in the Town of Huntington in Suffolk County, New York. Its name refers to its central location between the eastern and western boundaries of the Town of Huntington. Originally called Little Cow Harbor, the name was changed to Centreport in 1836. The hamlets of the Town of Huntington, including Centerport, formed the eastern portion of the Long Island’s historic “Gold Coast.” The estate of William Kissam Vanderbilt II is located in Centerport, overlooking Northport Harbor, and was the site from which Vanderbilt took off on his circumnavigations of the world and various scientific expeditions. His collections are open to the public at the Suffolk County Vanderbilt Museum. 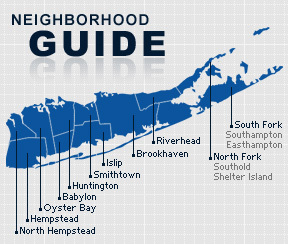 According to the 2010 census, Centerport has a population of 6,292. The median household income is listed as $118,980.